New positions, in addition to 250 new roles created in the United States in 2018, will continue to advance Netwatch growth, capabilities. 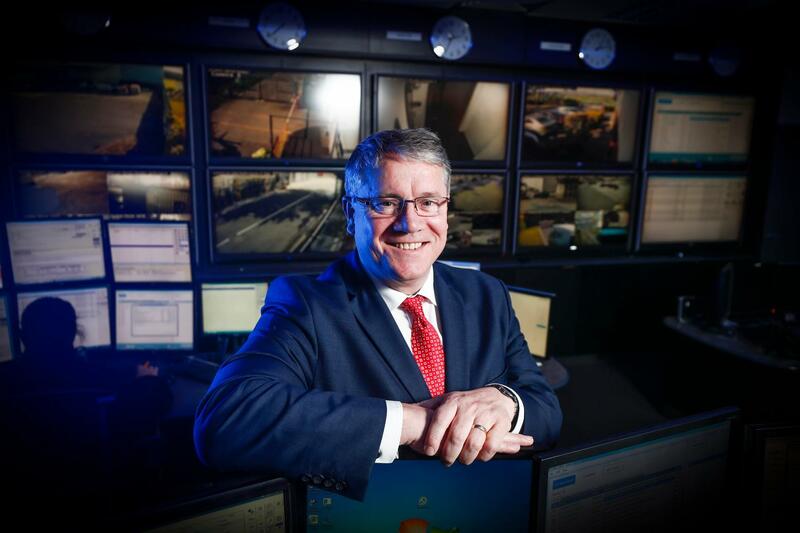 Enterprise Ireland client, Netwatch Group, a pioneer in proactive video monitoring, is expanding operations in the United States. David Walsh, CEO, Netwatch Group said the company created 250 new jobs in the U.S. in 2018 and will continue this growth in 2019, adding another 100 roles. 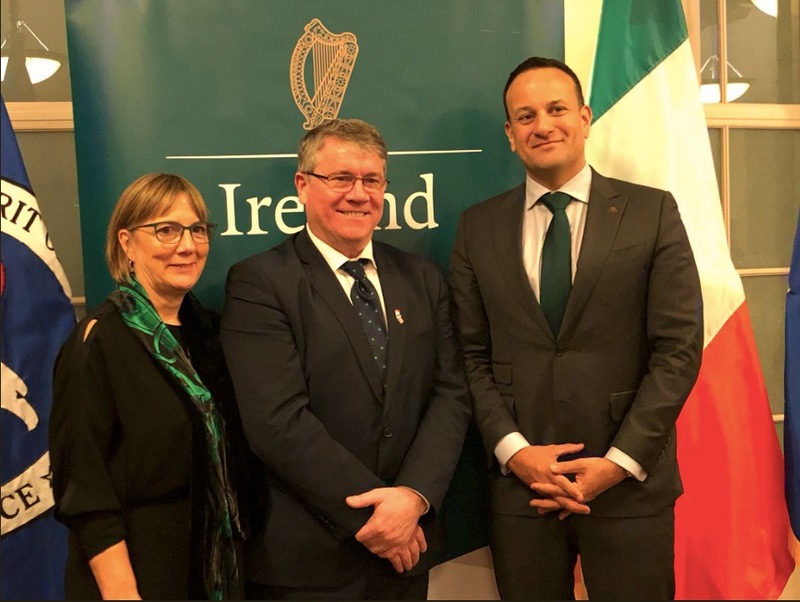 The announcement was made at an Enterprise Ireland business leadership event in Washington, attended by the Irish Prime Minister Leo Varadkar. The company’s new positions are being created across the entire operation, including sales, engineering, project management, and finance. Over the past eight years, Netwatch has grown their business from a single sales employee in Boston to their present US workforce across six locations including New Jersey, Boston, Atlanta, La­­­ke Forest, California, Dallas and Houston, Texas. The latest expansion at Netwatch is being driven by the demand for its proprietary technologies that allow for real-time intervention during an attempted security breach. The company’s in-house R&D team in Ireland is developing new solutions built on Artificial Intelligence (AI) and Machine Learning (ML) which is revolutionizing the proactive visual monitoring segment of the security industry globally. “Our channel partners are excited to provide their customers with advanced security technologies not widely available in the US. Partnering with our resellers to meet their needs will be critical to driving our sales and our presence in the market”, said Walsh. “We have achieved our company growth with the support of Enterprise Ireland over many years and with the support of The Riverside Company who last year invested in our company and continues to support our global growth plans,” added Walsh. Headquartered in Carlow, Ireland, Netwatch has had a presence in the US since 2012, when it opened its first office in Boston, Massachusetts. In April 2018, Netwatch acquired NMC in California and CalAtlantic in Texas and now operates three communications hubs in the US. A team of over 1,000 resellers is driving sales for Netwatch technologies, serving clients in the Government, Critical Infrastructure (utilities, communications, energy), Manufacturing, Warehouse / Logistics, Mining & Minerals, Finance, Retail, and Auto Dealerships. In addition to Ireland and the United States, Netwatch also has a significant operation in the United Kingdom, where the Group also owns OnWatch Multifire in East Sussex.